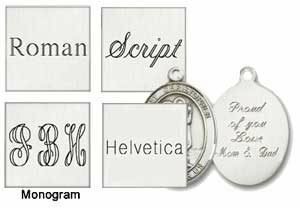 3/8 x 1/4 in. 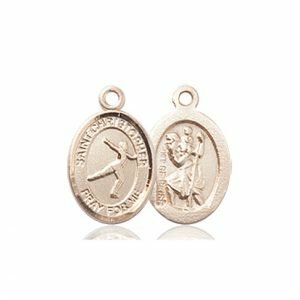 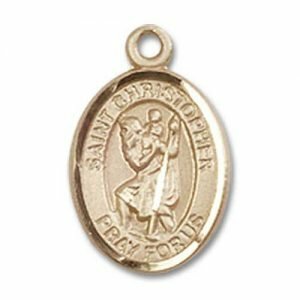 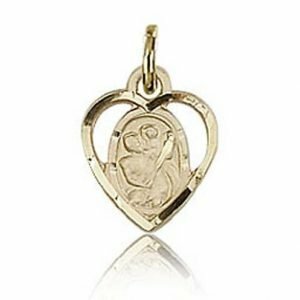 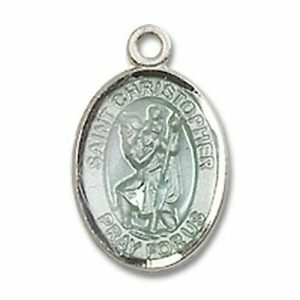 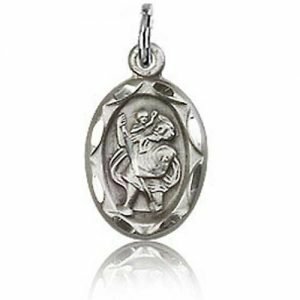 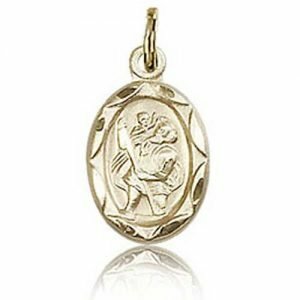 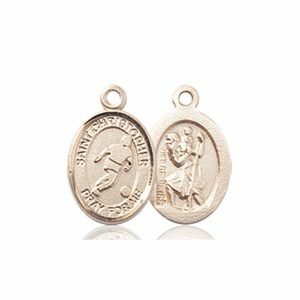 Heart Shaped with St. Christopher Sterling Silver Small Charm, No Chain, Add to our bangle bracelet, delicate chain for baptism, a rosary bracelet or a confirmation rosary for a personalized gift. 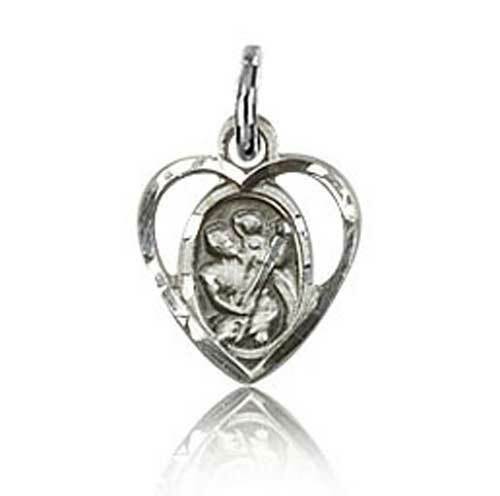 3/8 x 1/4 Heart Shaped with St. Christopher Sterling Silver Charm, No Chain, Add to our bangle bracelet, delicate chain for baptism, a rosary bracelet or a confirmation rosary for a personalized gift. 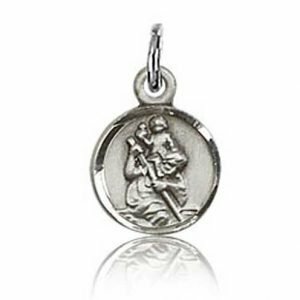 Size: Small Charm, 3/8 x 1/4in.